Argosy Intermodal | RAF Technology, Inc. The smooth and rapid processing of incoming and outgoing road vehicles at the gate is a very important factor in efficient terminal operations and gate utilization is a valuable measure for container terminal operators. Even with a high levels of mechanization, labor costs form a large part of total terminal costs and it is important to accurately monitor labor costs to understand what the productivity per man-hour is over a measured period. Take an example operation where manual Gate-in is typically manned by two employees per gate lane. 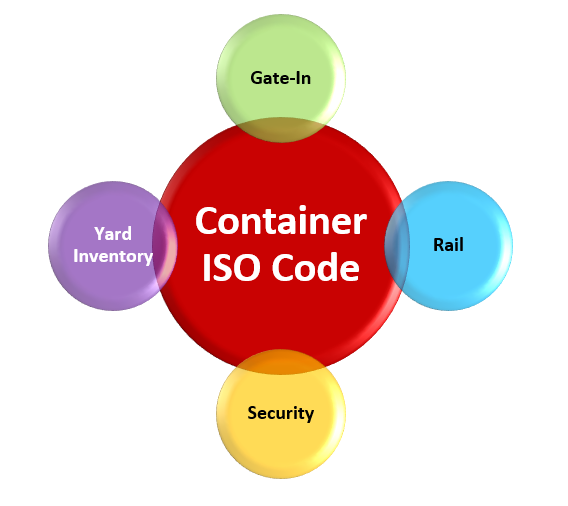 The first employee manually writes down the container ID, safety seal ID, and performs other pre-gate recording activities such as the verification of the driver, truck, weight, and examines the containers shipping and customs related documents. 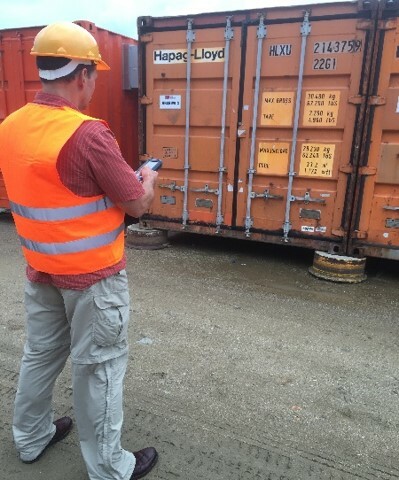 The second employee simultaneously performs a physical inspection of the entire container and notes any observed damage. Note if damage is observed, a detailed secondary inspection would occur at a later date requiring additional forms and photographs, to be manually dealt with, and entered into the terminal IT yard system. At the gate, once the truck and container information is received, the gate employee will manually enter all relevant data into the Terminals IT yard system and a gate pass will be issued to the driver instructing them to proceed to the interchange area or stack to meet a loader dispatched from the terminal IT yard system. By automating this manual process using Argosy Intermodal OCR software with a mobile device, gate-in processing can now be streamlined reducing transaction times by 50% or more! This is accomplished because RAF’s solution can reduce your manual data collection and keying process as well as further automate your inspection process using the advanced features available from your mobile device to electronically generate an inspection form which automatically transmits your data to the terminal IT yard system in real-time. Furthermore by using the embedded camera on the mobile device, you can also instantly take photos for any damages observed and instantly attach those files to your gate-in record which further reduces non-productive secondary inspection work hours.